Plot No. 46, P. E. Koil, North Mada Street, Ayanavaram. 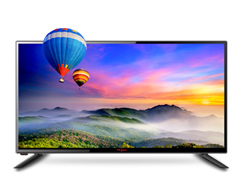 Backed by the years of experience and knowledge, we are engaged in offering LCD TV Repairing Service. 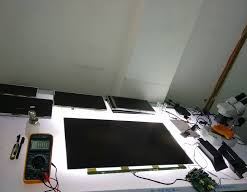 A plasma display panel (PDP) is a type of flat panel display common to large TV displays 30 inches (76 cm) or larger. we have been giving out a rich and classified series of Air Conditioner Services to our patrons. Being one of the reputed companies of the industry, we are providing Water Purifier Repairing Service to our precious patrons. We specialize in providing our customers with quality reliable water heating equipment and services. We emphasize and recommend ..
Have your Television stopped working and you are missing your daily favorite episodes? 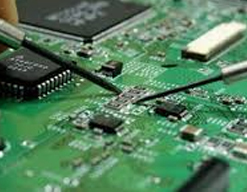 Come to us at Giri Electronics and get it back in the same working condition at highly reasonable price. 4.9 out of 5 based on 787 ratings. Plot No. 46, P. E. Koil, North Mada Street, Ayanavaram, Chennai-23.